Third Predator Picture Book from Maria Gianferrari! 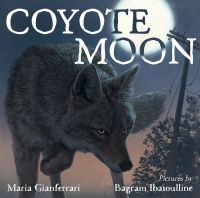 Savvy book-watchers of the Internet will already be alert to the wonder that is Maria Gianferrari's COYOTE MOON, a gorgeous ode to the suburban coyote, with breathtaking illustrations by Bagram Ibatoulline. Forthcoming in July this year, the book has already been earmarked as a Junior Library Guild selection, and is causing much buzz amongst book- and nature-appreciators alike! A companion book is already forthcoming next year, HIGHWAY HAWKS, with illustrations by Brian Floca, but—believe it or not, with how I'm going on—neither of those books are what I'm here to talk about today. Talk on then, you say? Don't mind if I do. Early reception to these titles has been so good that Roaring Brook editor Emily Feinberg has just snapped up a brand new, third title: A HOME FOR BOBCAT, again seeking out a suburban predator, this time following a young bobcat searching for a home. Even better? BOBCAT will be once again illustrated by the amazingly talented Bagram Ibatoulline. Hugs congrats to Maria and all on this amazing forthcoming book! Wonderful news for Jason Gallaher! Delighted, delighted, delighted to announce this deal! Jason Gallaher is an up-and-coming star, a soon-to-be-grad of an MFA program in writing, a recent transplant to the wonderful world of Austin, TX from his no-less-fabulous life of late in LA and his writing . . . . folks, you're in for a treat. Jason's got fun in store for you! This first deal, his PB debut, is WONDERFUL, full of folksy charm and wonderful animal characters that will win you right over. Annie Nybo at Margaret K. McElderry Books has acquired world rights to Whobert Whover, Owl Detective, by Jason Gallaher, to be illustrated by Jess Pauwels. Whobert is a very curious owl with quite a first case to crack. It is scheduled for summer 2017; Tricia Lawrence at Erin Murphy Literary Agency represented the author, and Alli Brydon at Bright USA represented the illustrator. Sounds fabulous, right? Whobert Whover is on the case! But stay tuned, because this is just the beginning! We've got more news coming up soon for Jason. Today three wonderful new EMLA titles can be found on bookshelves everywhere! 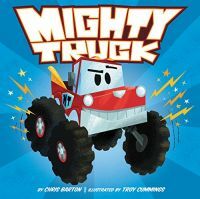 MIGHTY TRUCKS by Chris Barton, STONE FIELD by Christy Lenzi, and THE KID FROM DIAMOND STREET by Audrey Vernick release into the world. Huge congratulations Chris, Christy, and Audrey! WELCOME TO THE FOLD, BRIAN LIES! I was so pleased to sign NYT-bestselling author-illustrator and all-around great guy Brian Lies earlier this year—and now I'm extra-pleased to announce our first deal together! 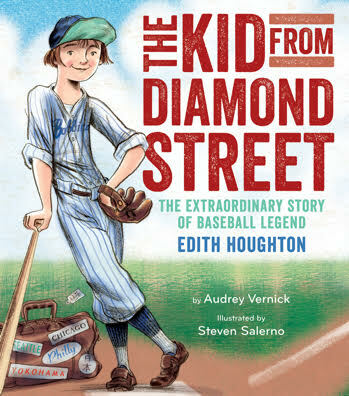 Brian has worked with Kate O'Sullivan of Houghton Mifflin Harcourt on many of his books, including the Bats series (most recently BATS IN THE BAND), and this new one will be incredible in her hands. GOT TO GET TO BEAR'S! has a group of animal friends who are determined to answer an unassuming friend's summons—but they will only succeed if they work together. There's a lovely twist at the end, and Brian's signature gorgeous illustrations throughout, of course. I can't wait to see this one publish in fall 2018! 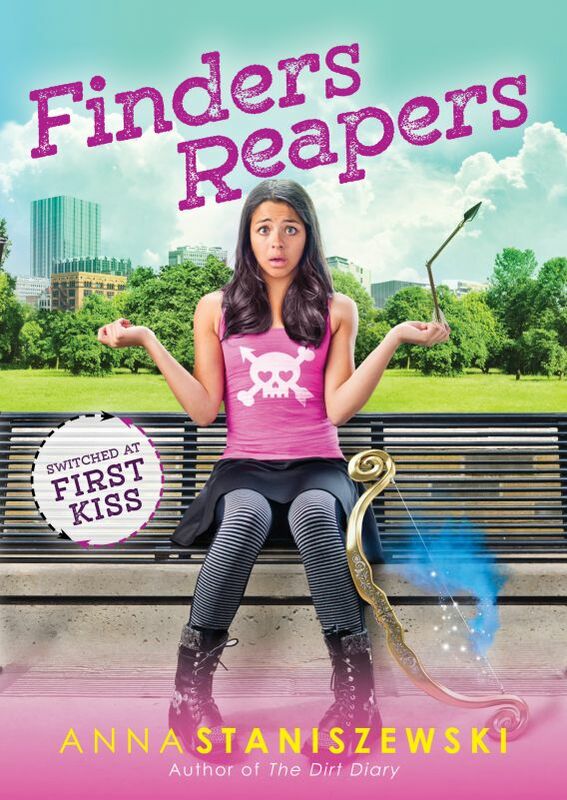 Fabulous Four-Book Deal for Megan Atwood! You last heard about Megan Atwood with the announcement of her dark, dark deal with Soho Press, HOUSE, which is (fittingly) due to hit shelves on Halloween 2017. Today's announcement takes our intrepid writer in a wildly different, but no less exciting direction. Emma Sector at Aladdin has acquired an as-yet untitled series of middle-grade novels by House author Megan Atwood, centering around a group of friends who meet and bond over the running of their summer ice-cream stand. The first book is scheduled for publication in summer 2017. The four-book deal was brokered by Ammi-Joan Paquette for World rights. That's right—ice-cream, friends, orchards, and summer fun. What could possibly be better?! Stay tuned for summer 2017, y'all. This one's going to be a winner! 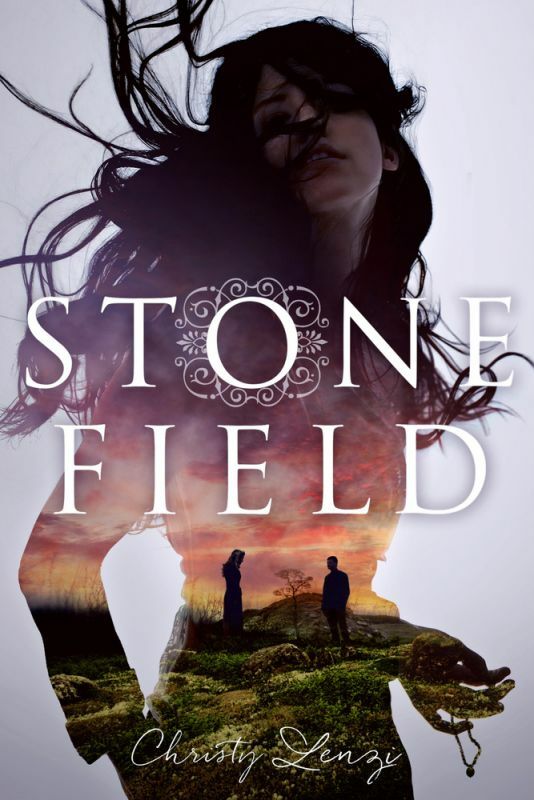 Liz Garton Scanlon and Audrey Vernick's collaboration is one of those things I'm so proud of, because they might not know each other if I didn't represent them both, and they are such terrific natural co-writers! Their picture book BOB, NOT BOB! (to be read as though you have the worst cold ever), illustrated by the fabulous Matthew Cordell, will release in a year, and now it will be followed by DEAR SUBSTITUTE TEACHER, illustrated by the two-time Caldecott medalist, one-time Caldecott Honor winner Chris Raschka! DEAR SUBSTITUTE TEACHER, a picture book in which a child laments how things are woefully different when a beloved teacher is absent, will, like BOB, be published by Disney-Hyperion. It will be edited by Rotem Moscovich. What a team! 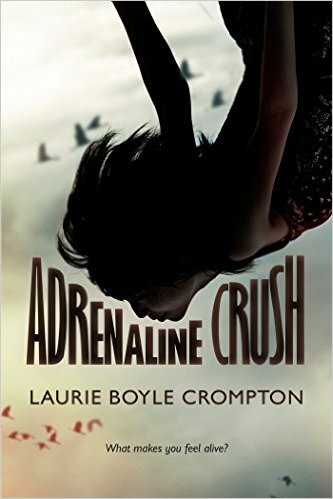 We're celebrating the release of two wonderful books today - Adi Rule's THE HIDDEN TWIN and the paperback of Laurie Crompton Boyle's ADRENALINE CRUSH! Congratulations to you both! Today is a very CHARMED day! Janet Fox's THE CHARMED CHILDREN OF ROOKSKILL CASTLE is out in the world today and we couldn't be more excited for readers to finally get their hands on this incredible and enchanting read. Huge congratulations, Janet - we hope you have a wonderful book birthday! Barton's WHOOSH! receives a starred review! 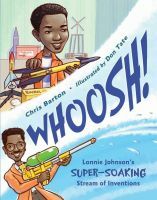 Chris Barton's WHOOSH! received a starred review from Kirkus! 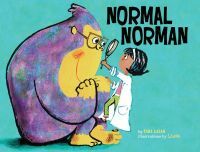 "A delightfully child-friendly and painfully necessary diversification of the science field." Congratulations, Chris - we can't wait for this one to get into the hands of readers in May! We're celebrating a new release from Corinne Duyvis! Today we're celebrating the release of Corinne Duyvis' ON THE EDGE OF GONE! Huge congratulations, Corinne - we are so happy for you and your incredible book! 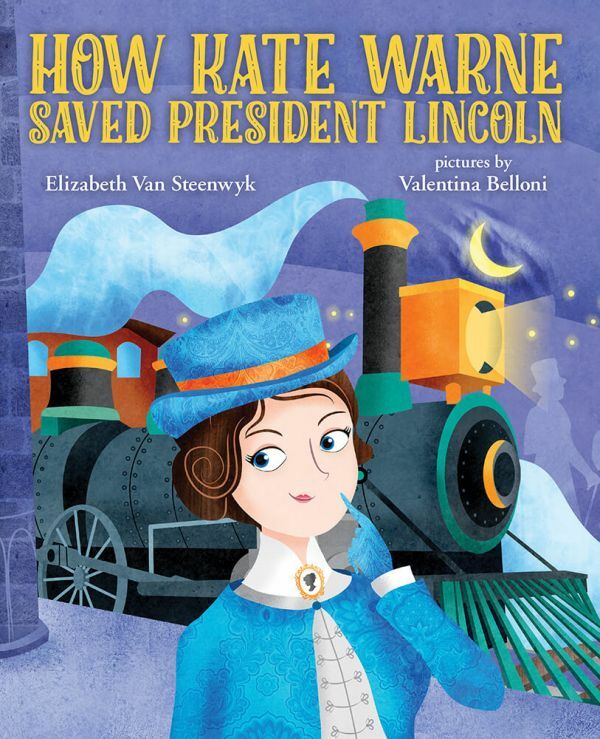 We're celebrating the release of three EMLA books today - Tara Lazar's NORMAL NORMAN, Anna Staniszweski FINDERS REAPERS, and Elizabeth Van Steenwyk's HOW KATE WARNE SAVED PRESIDENT LINCOLN hit shelves today! Congratulations to you all - we're so excited for readers to get their hands on these!